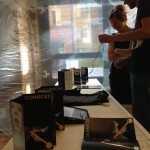 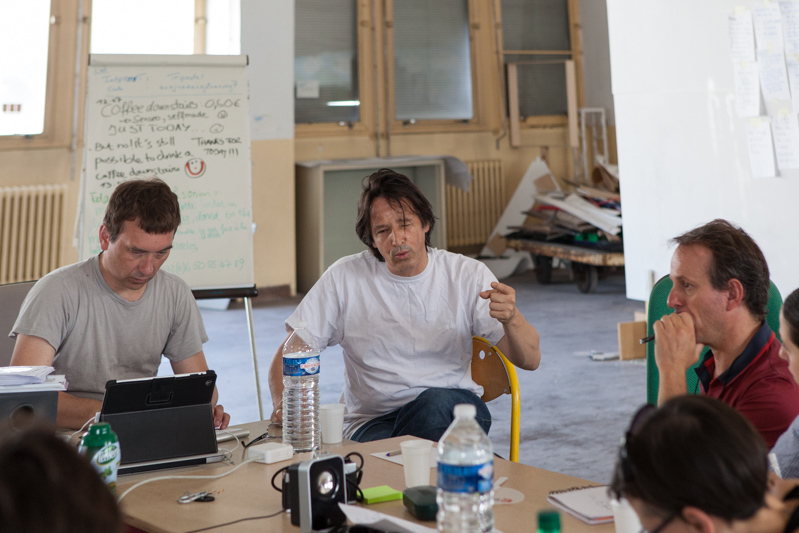 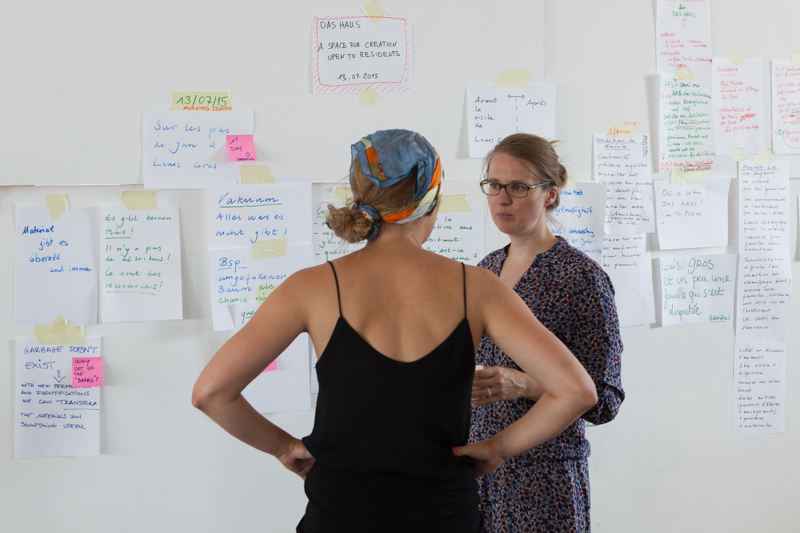 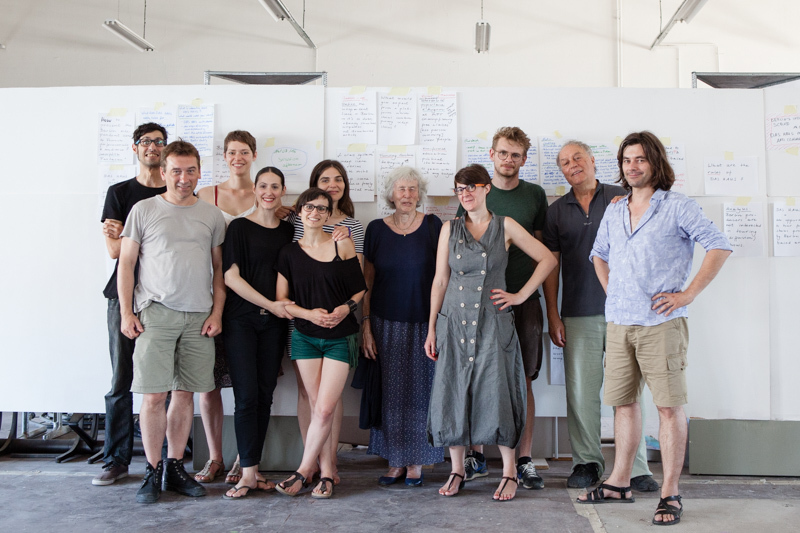 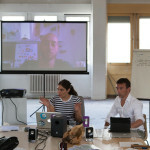 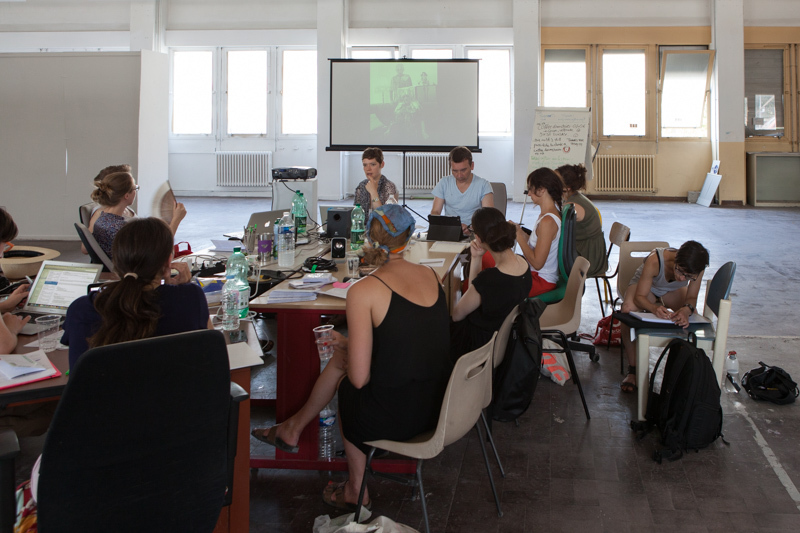 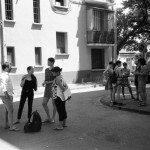 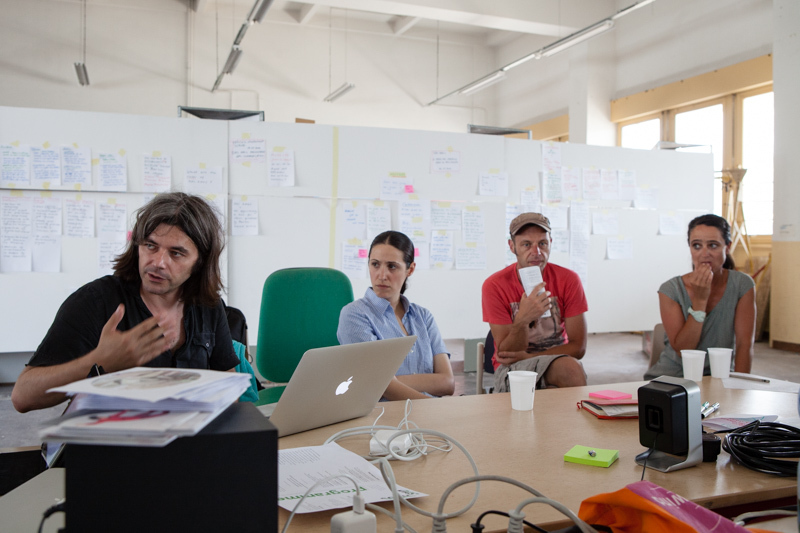 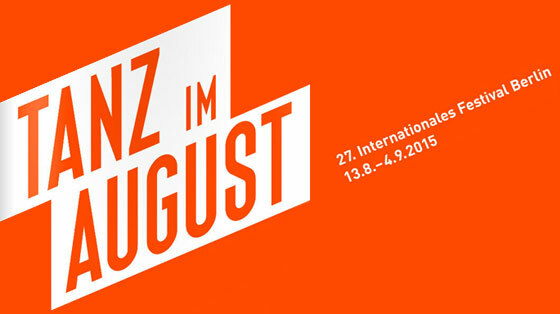 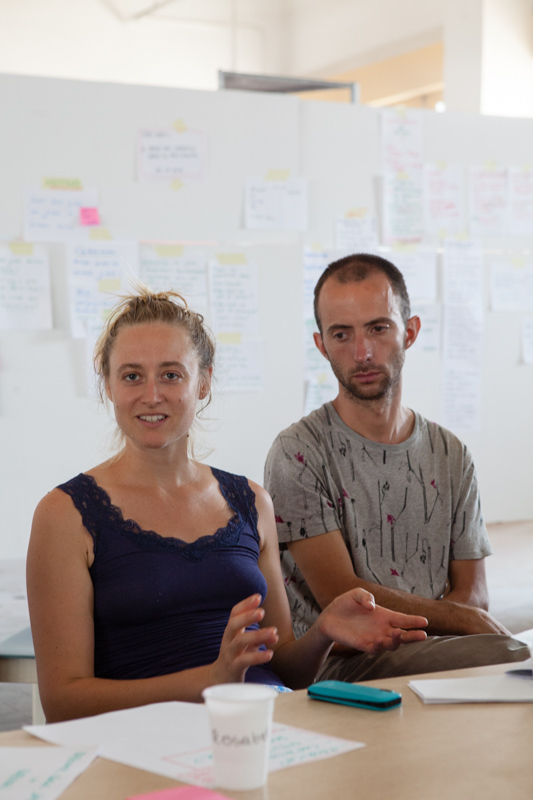 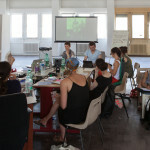 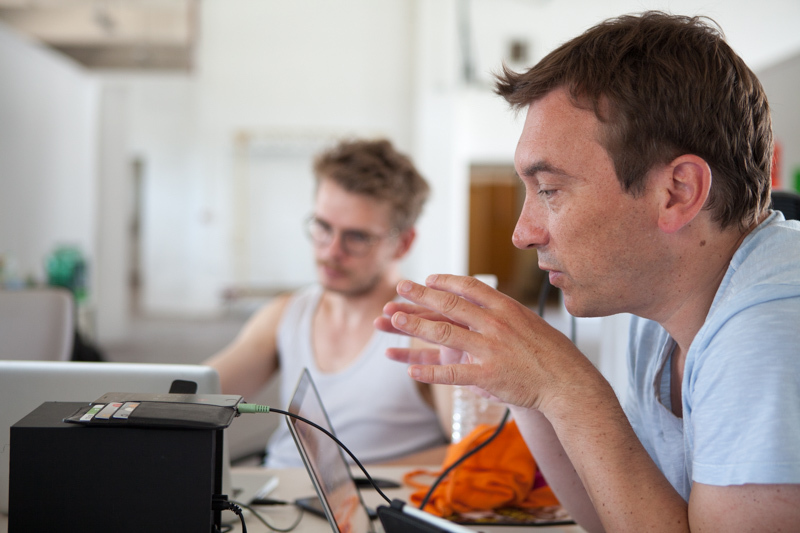 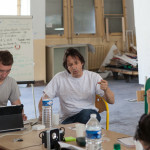 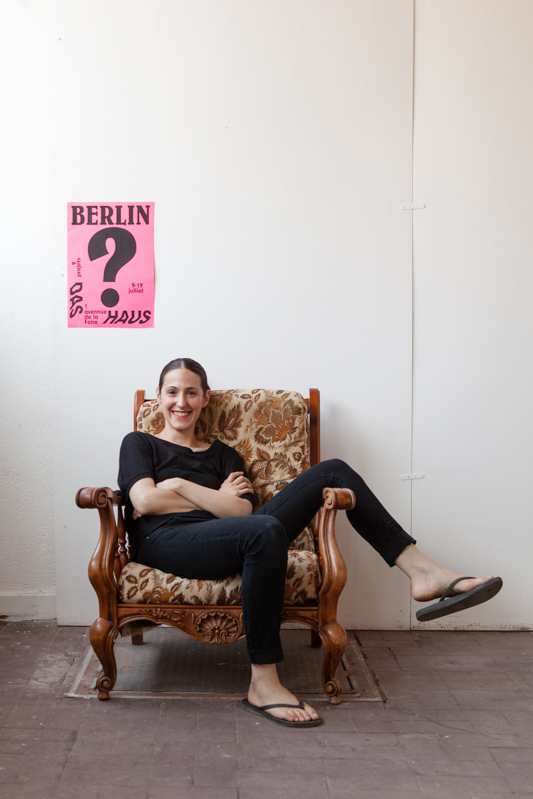 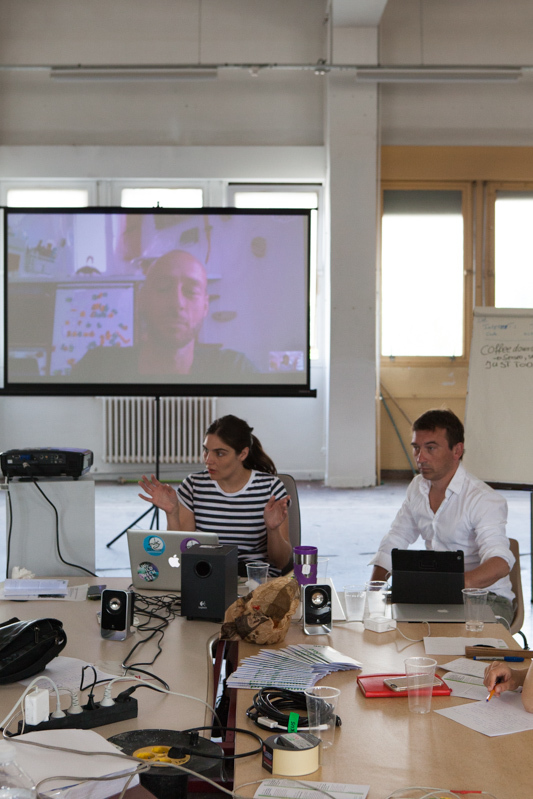 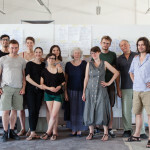 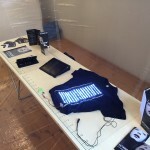 13th July – 17 July 2015: community volunteering workshop to image DAS HAUS in Avignon, together. 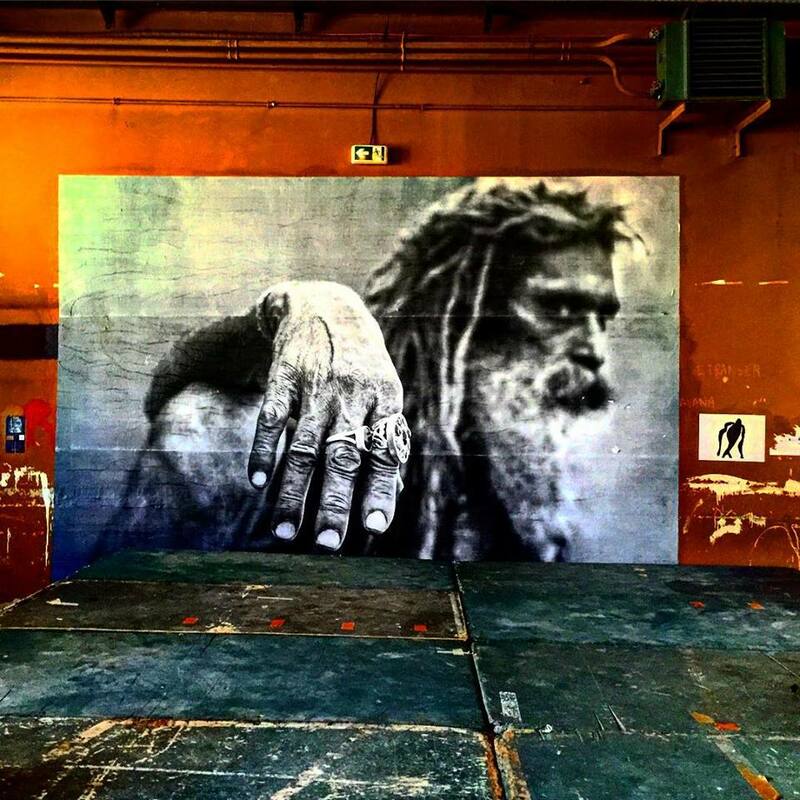 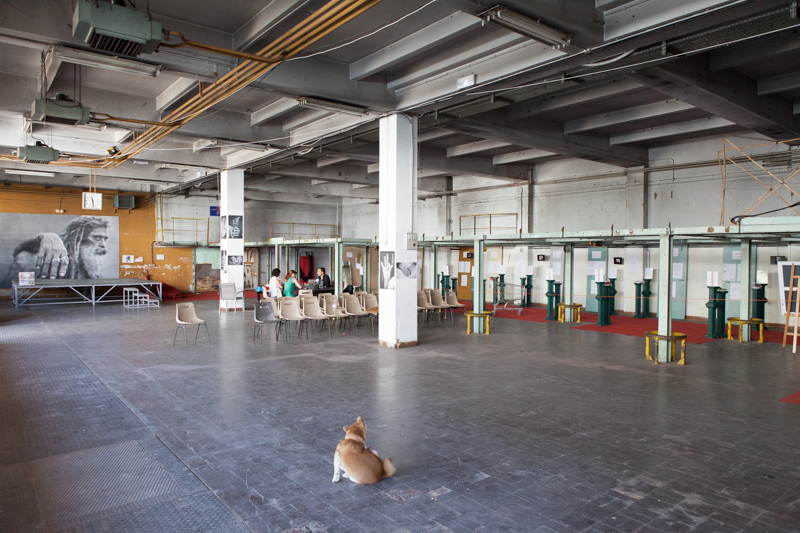 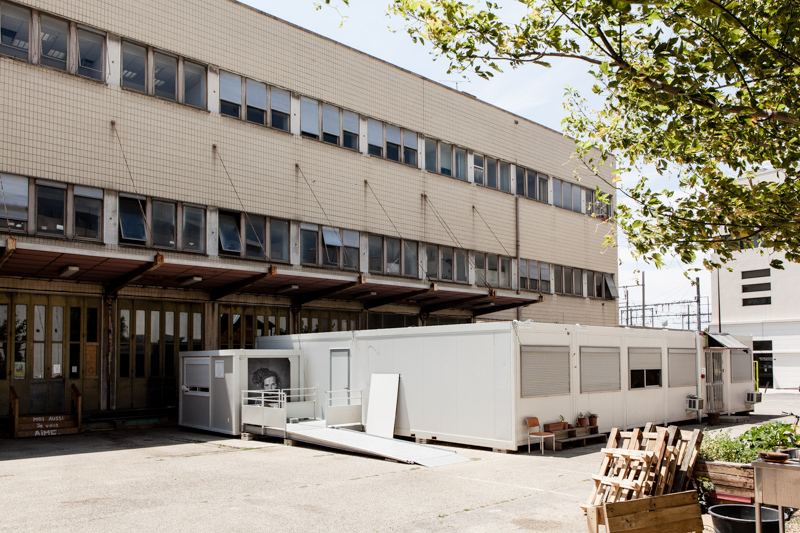 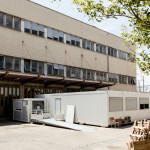 The future Home of Berlin’s independent scene in Avignon, whose opening is scheduled for the 2016 Festival, will be a place to exhibit and promote Berlin’s creativity during this great yearly theatrical festival. 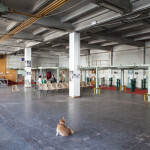 A specific place, at the border between IN and OFF, on the outskirts of the rampart, in the heart of topical debates, a welcoming space for artists, intellectuals and cultural protagonists, a space open to locals. 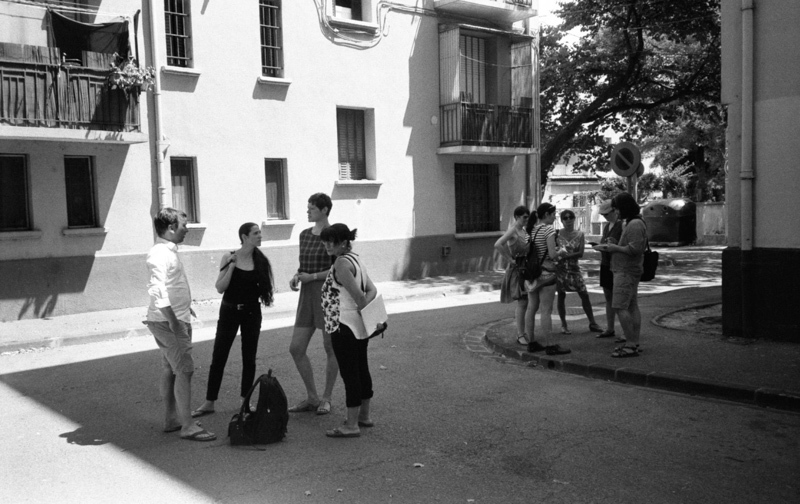 With DAS HAUS in Avignon, we want to merge together Avignon and Berlin’s respective powers of attraction . 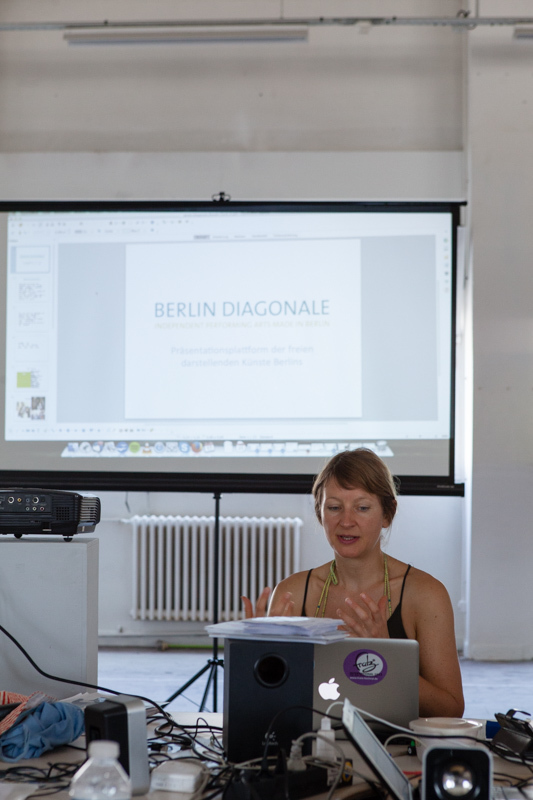 As A and B are the first two alphabetic letters, Avignon and Berlin represent the necessary poles for the emergence of a political and ideas debate around the conditions of existence and the future of the European independent scene. 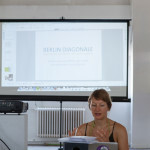 We are pleased to invite you to join our Basecamp and to contribute to the conception of the future Home of Berlin’s independent scene in Avignon. 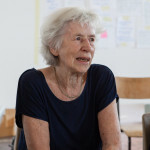 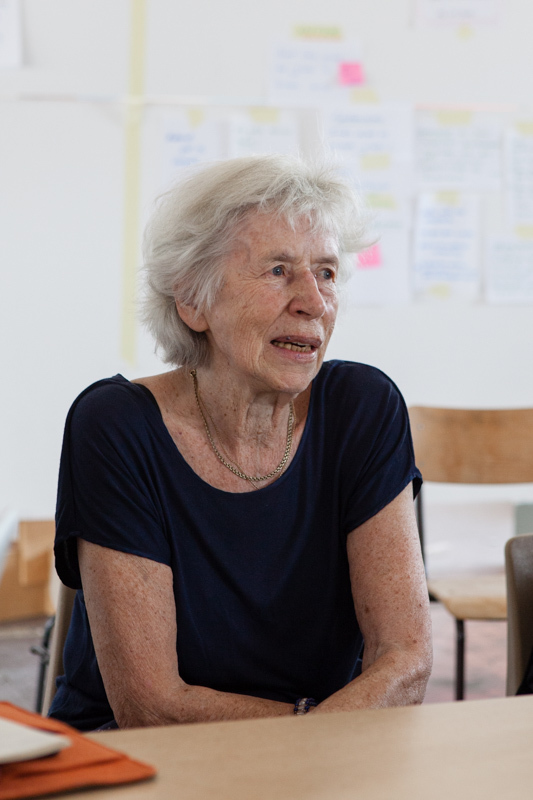 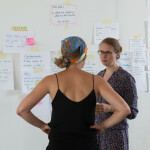 From 13th to 17th July, from 2:30pm to 5:30pm, we will welcome you to workshops to discuss our thoughts, working approach, and even the recurring contradictions and disagreements which contribute to define this ambitious project.